S. Ebrahim Bros, formerly known as Brands For Less specializes in selling export surplus garments. They have a huge branded collection of skirts, gowns, dresses and more. The Harkisandas Hospital lane holds a lot of gems in its kitty, especially when it comes to shopping. This shop is a humble establishment and is one of the oldest in the lane. This gem of a shop specialises in bringing export surplus from brands to you. 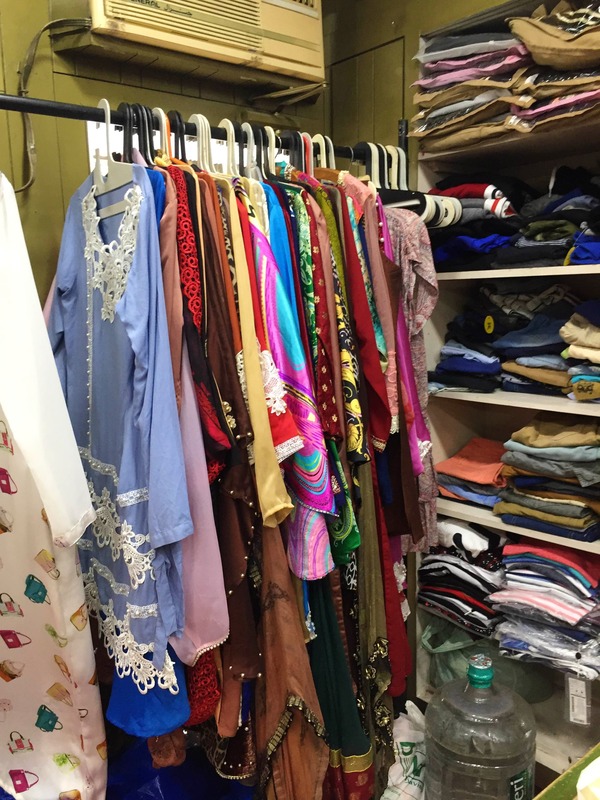 Starting at INR 250, it has tops, skirts, gowns, dresses, trousers and accessories. Some of the brands we spotted? ZARA and H&M. The owners sit at the shop and will be glad to take you through the collection. They don't have bags yet, but getting branded bags on discount would be the steal of a lifetime, wouldn't it? They also have kids wear, so if you want to shop for your little one, do give their kids section a look. A definite recommendation for your month-end shopping plan.